CHIC BEING is a boutique luxury brand consultancy experienced in marketing and sales management of premium beauty, fashion and lifestyle companies. We provide consulting, creative and communications services to the global luxury industry. We believe that modern luxury is all about attitude: being, not having. That's why we give life to strategies, campaigns and content which tells meaningful stories and creates unique experience for luxury customers. We have over a decade of experience in luxury industry in Europe and the United States. We worked with international brands such as Yves Saint Laurent Beauté, Viktor & Rolf, Diesel, Kiehl's and Hourglass Cosmetics. We had a pleasure to cooperate with the biggest premium retailers like Sephora, Douglas, Marionnaud, Nordstrom, Barneys NY, Bergdorf Goodman, Space NK, Harrod's, Violet Grey and Net-A-Porter. Our core expertise is focused on complex business cases, new brands' launches and image-driven solutions. Every year, Luxury Daily’s Luxury Women to Watch list honors smart women executives who are set to make a difference in the luxury business, particularly in marketing, retail, media and digital. Chic Being founder Anna Szubrycht was nominated by Luxury Daily as Woman to Watch in 2017. 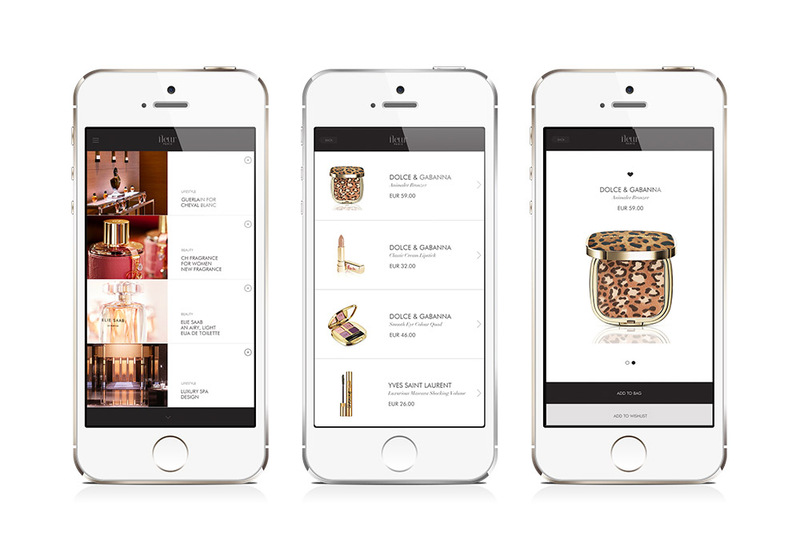 IS YOUR BRAND READY TO COMPETE IN THE MODERN LUXURY MARKET? Is your brand having a hard time getting attention and love of affluent consumers? Do you want to turn your products into unique and relevant experience that luxury retailers would crave for? You are not sure how to optimize and scale your luxury business? If your answer to any of these questions is yes, then you are in a right place. Chic Being helps global, independent prestige brands to embrace their full potential and adjust their strategies to modern luxury consumers needs by providing made-to-measure consulting services within the strategic, creative and communication areas. 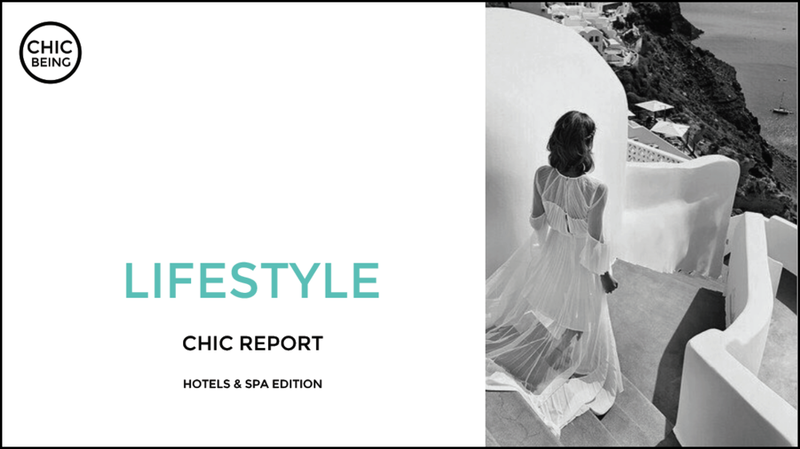 Fill in the form to set up a 30 min introductory call and to receive the latest issue of CHIC REPORT, our news and insight publication about your specific luxury industry. CONTACT US FOR COMPLEMENTARY CONSULTATIONS!